Issue #18 Is Out	What’s There to Say About Coffee? 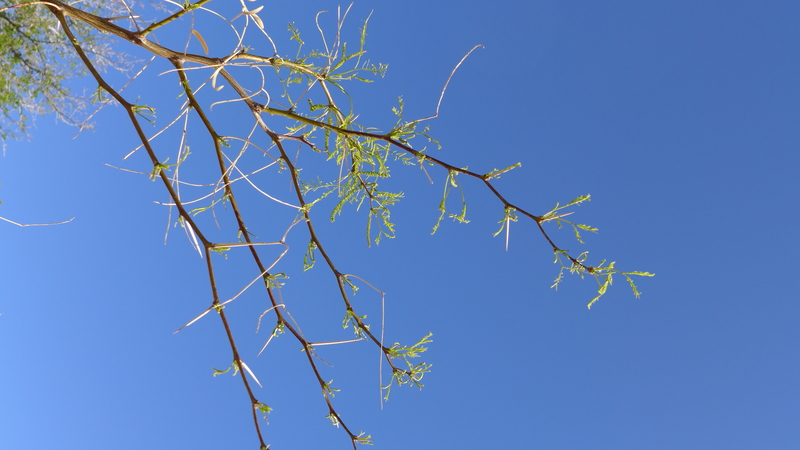 The little mesquite tree in my backyard is leafing out. I’ve been told this tree knows when frost is no longer an issue. it is safe to plant out those tender plants now. Of course I am not ready. 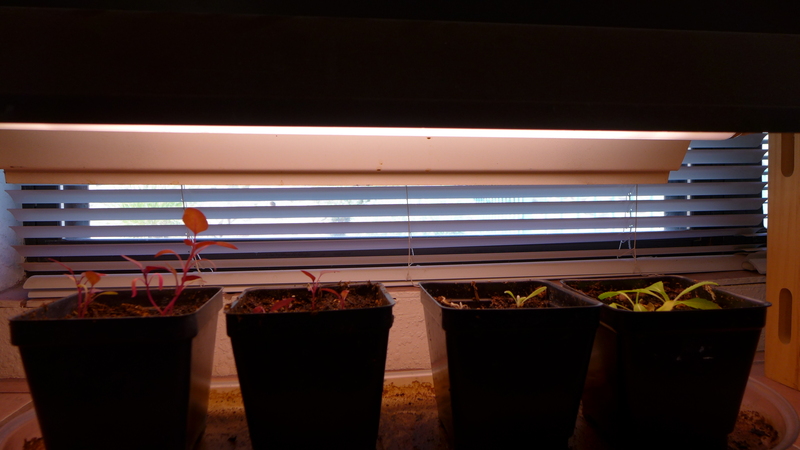 The plants I started from seed two months ago are no where near large enough to transplant. 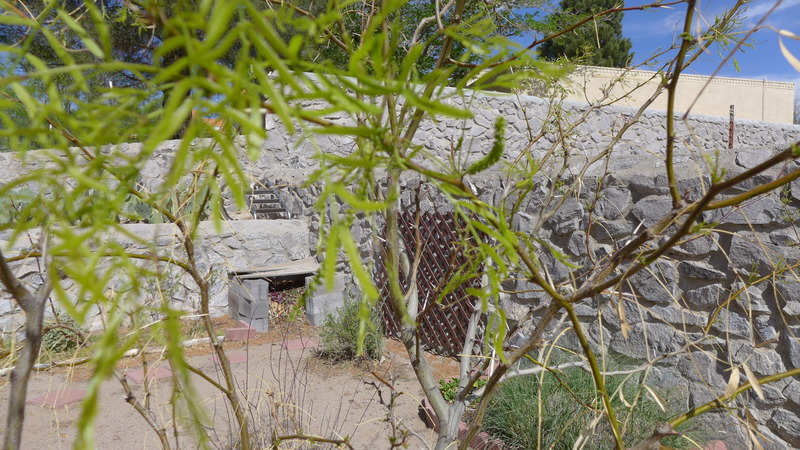 This mesquite tree is one of the triumphs of my uneven gardening career. I bought it eight years ago in a seven inch pot. I can no longer reach the top. Near the base of this tree I discovered a volunteer pansy. Very small – it had sprouted with almost no water. I was not expecting it there at all. Most of the seeds from plants blow across the yard in the opposite direction. 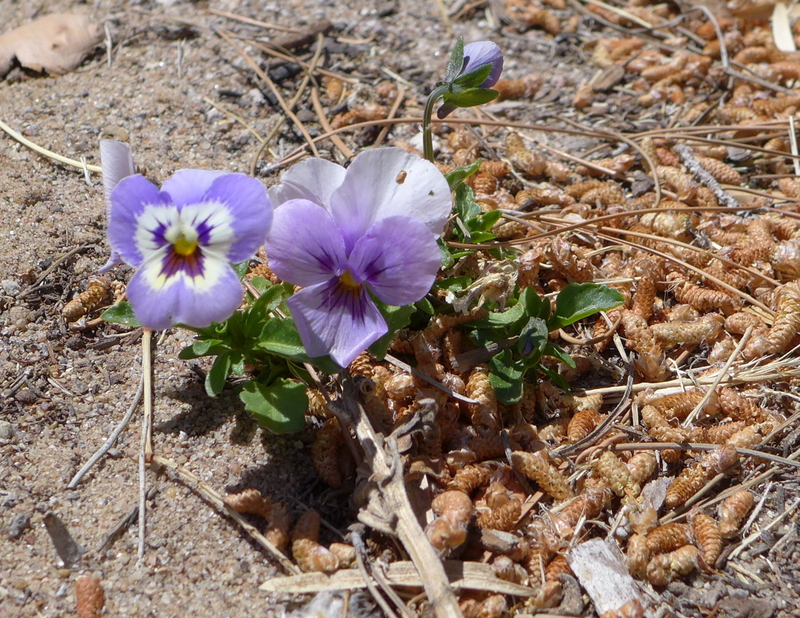 Now I need to make it feel welcome – even though it is in the middle of a patch of sand. It’s fun to compare the stages we’re at. My granddaughter Katie just pushed me to get organized and start “her” garden this past weekend: planting seeds indoors for some vegies and flowers.